These celebrations are the best places to ring in the New Year in their respective states. In every one of the country’s 50 states as well as Washington, D.C., you’ll find that locals are well and truly ready for a brand-new beginning, starting with the ultimate celebration. 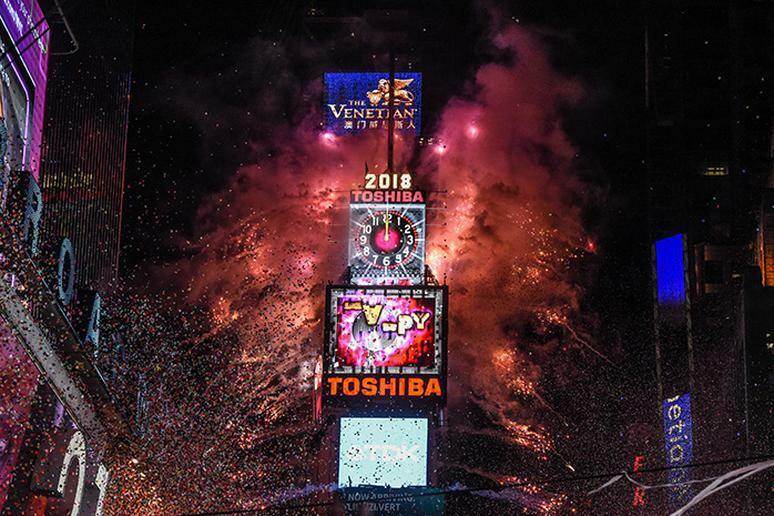 While New York City’s Times Square leads the country with its famous ball drop, many cities have their own drop featuring an object that best represents local culture and tradition. Other places welcome in the new year with impressively over-the-top parades or breathtaking fireworks displays. You shouldn’t have to dread celebrating New Year’s Eve at yet another boring house party or spending it alone watching the ball drop from your couch. Look forward to a better year by attending the best New Year’s celebration in your state.